Domain Interiors by Bobbi Jo Engelby is a luxury home décor retailer and interior design firm with products and services embodying a contemporary, chic and elegant approach. Owner Bobbi Jo Engelby founded Domain in 2013 in effort to bring both customizable lines and a style incorporating modern flare and coastal vibes to her new home in the South Carolina Lowcountry. Domain Interiors by Bobbi Jo Engelby focuses on creating products and living spaces that reflect the personality of its clients. The retail showroom and office is located in Mount Pleasant, South Carolina. For more information, please visit http://www.domainmtp.com. 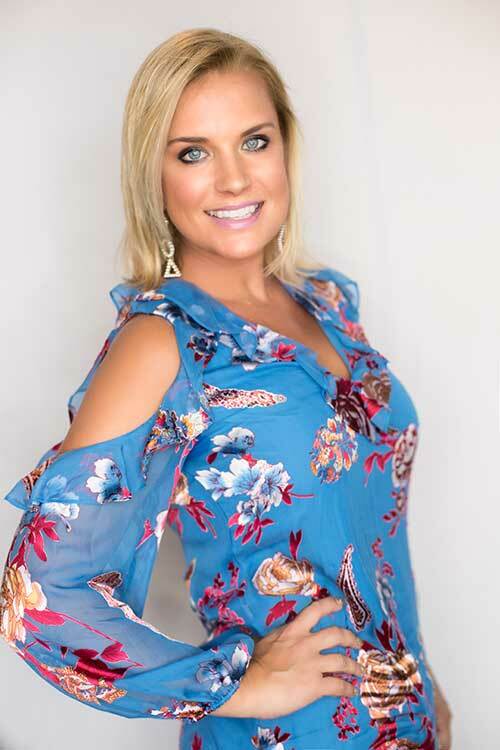 Bobbi Jo Engelby is the owner and lead designer of Domain by Bobbi Jo Interiors, a retail and interior design studio located in Mount Pleasant, South Carolina. Engelby carries a BFA in Interior Design from Ray College of Design in Chicago, Illinois and has over 23 years of work experience. She has participated in four designer showhouses and in 2004 was voted the “Next Martha Stewart” by Chicago’s Daily Herald. Originally from Illinois, Engelby and her family moved to Charleston, South Carolina in 2011, 15 years after her and her husband fell in love with the city while honeymooning. After struggling to find modern furniture for her own home and clients’, Engelby opened Domain in 2013. The showroom embodies Engelby’s design aesthetic of modern, comfortable living that is rich in color, texture and pattern. While balancing the showroom, design projects and her family, Engleby has begun working with local artisans to introduce custom furniture and lighting designs that will debut in 2018. Meet Jenn Jackman, one of the designers on Domain’s team known for pushing clients out of their comfort zone. Jenn grew up in Athens, GA, moved to NYC for 6 years and ventured back south to Charleston where she decided to settle down. 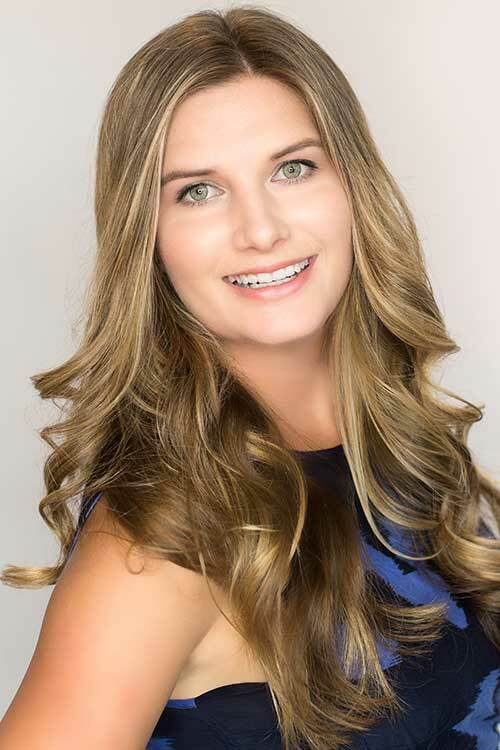 Jenn is known for her appreciation of antiques and enjoys mixing them with contemporary design elements. If you’re a fan of fun, bold wallpaper – Jenn is your girl! Meet Lorelee Griebel, the third member of Domain’s design team. 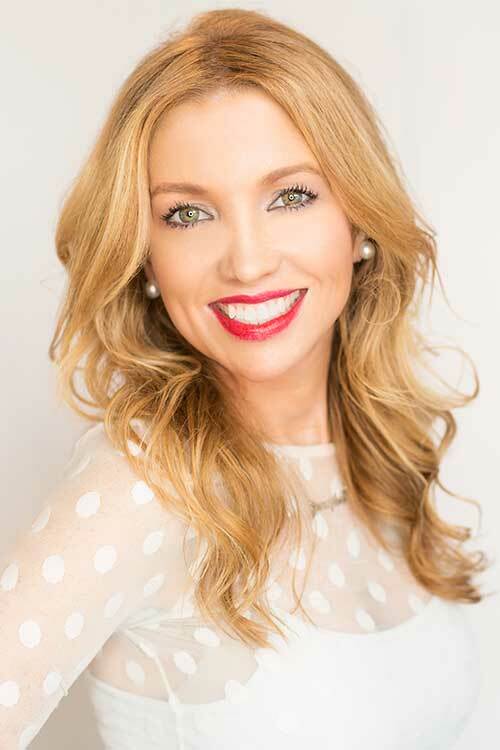 Born in Northern Virginia, right outside the D.C. area, Lorelee grew up going to work with her father, the owner of a successful contracting company, which sparked her passion for design. In her free time, she enjoys soaking in the outdoors via kayaking, paddle boarding and biking. Her inspiration for her design projects is often derived from nature and travel, especially after her experience living in Costa Rica learning sustainable building practices.